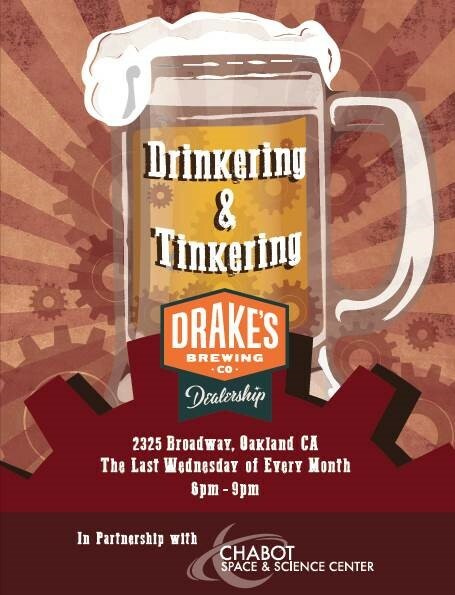 Join Chabot Space and Science Center at Drake’s Dealership in Oakland every 4th Wednesday of the month for a tinkering and drinkering happy hour. 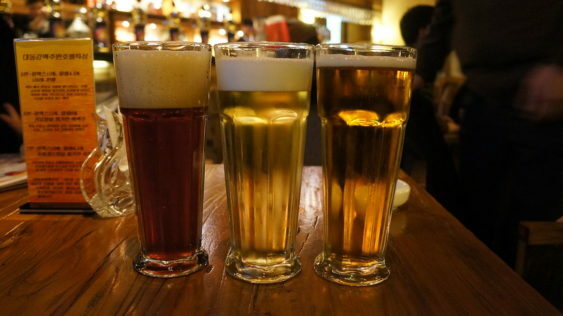 Bring a friend, grab a beer, and start making stuff. They will bring the tools and technology for you to explore, from circuit building to sewing.